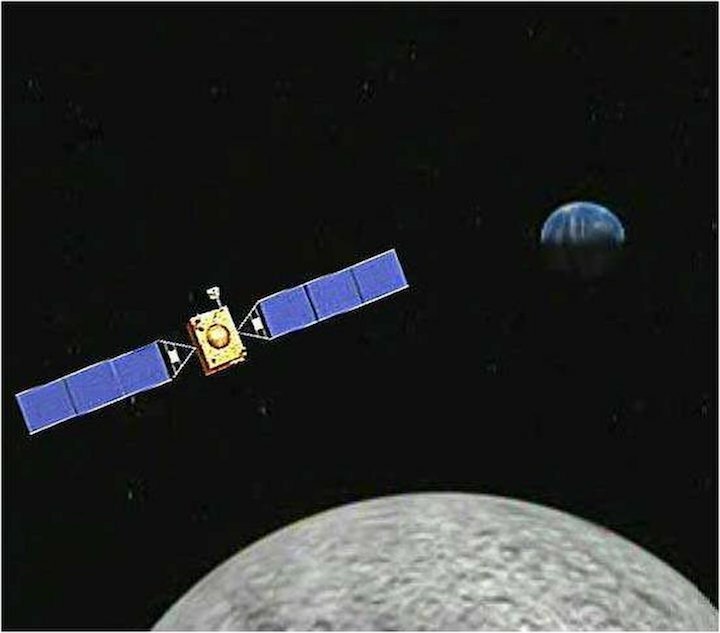 Queqiao will then make its way to the Earth-moon Lagrange point 2, a gravitationally stable spot located 40,000 miles (64,000 kilometers) beyond the lunar far side. From that perch, Queqiao will relay signals and data between Earth and China's pioneering Chang'e 4 lander-rover duo. That pair will launch late this year and attempt to become the first spacecraft ever to land on the far side of the moon.